“Numbers” is the first taste of the new upcoming album from Daughter. Although Not To Disappear doesn’t see the light until the new year the North London trio gives listeners a head start with this dreamy pop single that builds and swells throughout the lounging melody. Front woman Elena Tonra’s dark and smokey vocals paint the scene for the Iain Forsyth and Jane Pollard directed clip that follows a beautiful, deathly woman dressed in red. 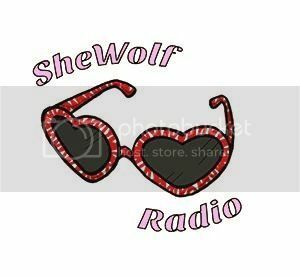 Posted on November 12, 2015 by shewolfradioTagged 4AD, bedroom pop, daughter, dream pop, elena tonra, glassnote, iain forsyth, jane pollard, london, Music Videos, New Music, not to disappear, numbers, shewolf radio.